It’s safe to say that if you’re not using video in your plugin marketing, you’re missing out on a significant amount of leads and potential users for your products. In this article, I’ll cover a few different ways that you can leverage the power of video to grow your user base and increase your revenue. If you’re already using video, I’ll also include a few tips and tricks to improve the quality of your videos to give you the competitive edge. Let’s get started! 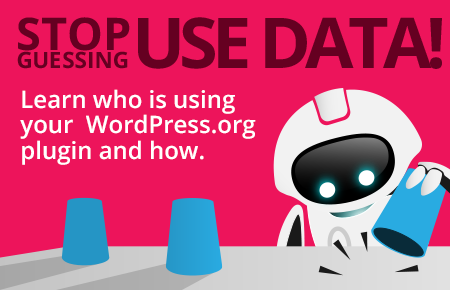 If you plan on capturing the attention of the thousands of users browsing the WordPress.org repository daily, an intro video for your plugin is a must-have. My intro video included in the Vimeography WordPress.org plugin readme generates a 34% play rate. That means I have the opportunity to craft an elevator pitch and speak directly to 3 out of 10 people that come across my plugin page. How do you know what you should include in your intro video content? More so, what’s the best way to assemble this content that gets your prospective user to take the next step and download your plugin? There are plenty of studies that show most viewers drop off of a video after the first two minutes. This video accepts that fact and gets right to the point. Your audio should be a sales tool, not a distraction. If your audio quality is terrible, people will not stick around for your video. This video has high-quality audio that effectively communicates the message. 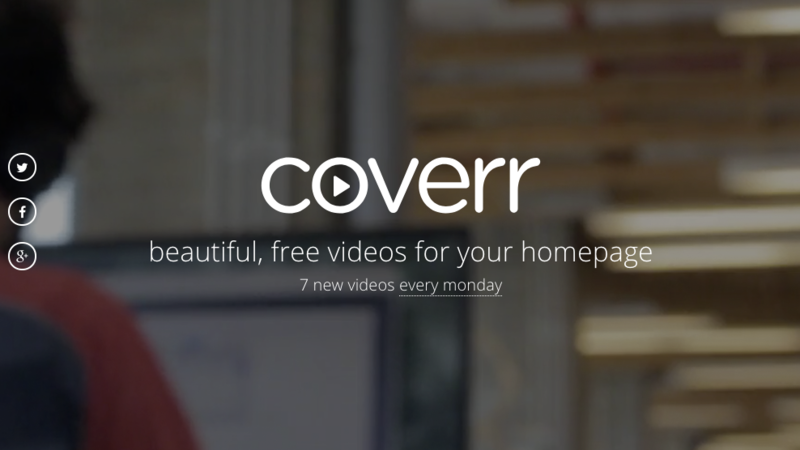 Up until a few years ago, there wasn’t an easy way to add CTAs to your videos. This is now one of the best ways to have your audience take the next step. Music can help to carry a narration and provide edit points for your visuals. The lack of music in this video is a bit jarring, causing some awkwardness at times. People most easily connect with other people. Showing the human side of your product and company is a great way to connect emotionally with your viewers. The title of the video should be something that your prospects are searching for as a solution to their problem. The thumbnail is your first impression and should be carefully designed to intrigue your audience and get them to click that play button. The moment your video ends is the moment your content is freshest in your viewer’s mind. Now is when you need to ask the viewer to take the next step. 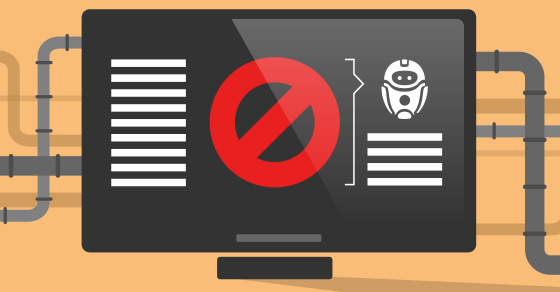 Make sure that the prospect is exposed to your video without ever scrolling down in the repo. We’re trying to keep our user clicks to a minimum, so make sure they can see the detail of what you’re showing off without requiring the video to be fullscreen. An unfamiliar logo on the screen means nothing to a brand new user. What else can you do to get them to click that play button? Though W3 Total Cache is already a popular plugin, this intro video is a definite missed opportunity. Your users don’t care at first what your plugin does. They care much more about what problem it solves. Use this opportunity to convince them that your plugin is going to make their lives easier. I think that talking about the trouble that Duplicator saves you as a user would take this video a long way. Again, another missed opportunity to capture the attention of users new to WordPress who may not be familiar with this popular SEO plugin. This is a great way to get your viewers to engage with your other content or keep them in your funnel. Make sure the video that you choose is clear so your users can tell what you’re showing off. Otherwise, it’s easy for the video to feel like a technical mistake rather than an artistic decision. This is the best video of the bunch. With a few tweaks to video quality and adding an outro CTA, this video could become an even more effective sales tool. Unfortunately, their video is not embeddable. You can watch it here though. Nice video, but the jarring screen replacement is somewhat distracting. Adding CTAs would be extremely helpful to this video. Adding a voiceover track to help explain the sell points of this plugin would definitely help to improve the direction this video is headed. Adding a call to action on top of your video playback is an extremely effective way to encourage a user to take the next step towards downloading or purchasing your plugin. Your content is at the forefront of your viewer’s mind when they are watching your video. It’s the perfect opportunity to take the next step with your viewer by displaying an action while you still have their attention. 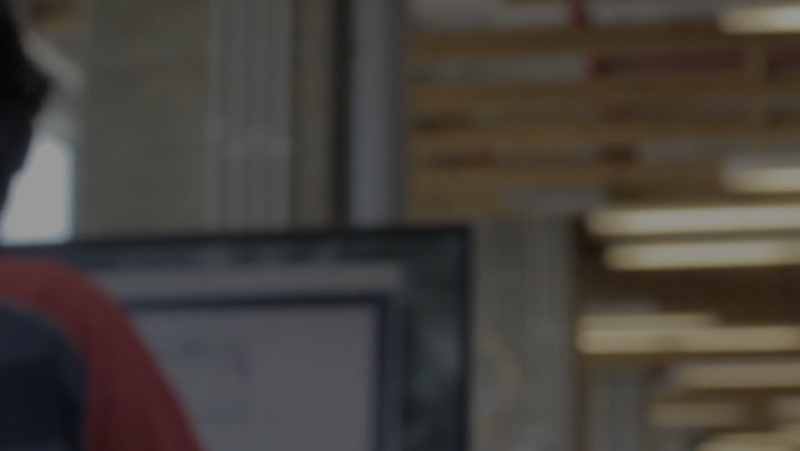 Wistia has an excellent article on using video CTAs to increase engagement. Interview your customers and include testimonials in your video. Your customers’ voice can be one of your biggest sales tools. Reach out to your customers and ask them if they’d be willing to conduct a short 15 or 30-minute video call interview with you and get their permission to record it. You now have 30 minutes of content that is catered specifically to your product and can be reused in a sales video. 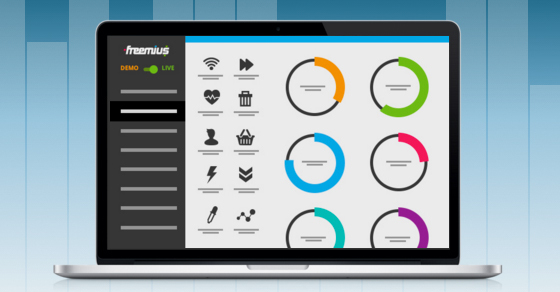 Check out the Freemius testimonial playlist for some examples of great customer testimonials that can be used as content in an intro video. We’ve covered this here before on Freemius, but it’s worth mentioning again: motion captures the eye and draws attention. It’s the one version of autoplay that I don’t mind since there’s no audio attached. This provides an excellent opportunity to showcase features and answer questions pre-download. Check out Screenflow for Mac to capture high-quality screen recordings and export them as GIFs that you can embed on your readme. You can minimize your customer support load by making your knowledge-base as self-serve as possible. People don’t always read, but they will listen to a short message that they can visually follow along with. My Vimeography tutorials page consistently gets more visits than my written documentation. Video tutorials can also be an excellent upsell opportunity if you have a paid plugin. If there’s a feature in your product that your customers commonly wish to use, make a video demonstrating how to use it with a link out to purchase before showing how to use it. 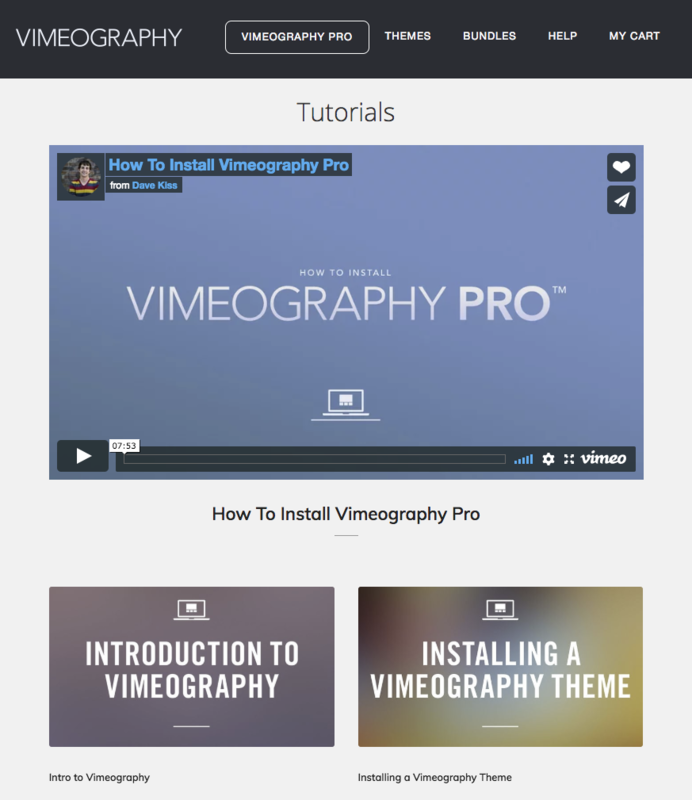 You can use Vimeography Pro to easily display your video tutorials on a WordPress page in a searchable format with direct links to specific videos. As soon as you upload a video to your Vimeo collection, it’ll automatically appear in your knowledge base. You know that support ticket that you’ve written a custom canned response for? Showcase your common use-cases and questions with video and customers will answer their own questions. Don’t have the time or skillset to create your own videos from scratch? You can easily generate an overview video directly from your Readme text. Use Lumen5 to transform your plugin or theme readme into a video that can then be uploaded to Vimeo or YouTube and embedded in your readme. I made this following video from the Vimeography readme in less than 10 minutes for demonstration purposes. There’s definitely room for improvement, but it’s better than not having a video at all! When it comes to video, shorter is better. Not only does this break up complex topics into digestible chunks, but it leaves room for the viewer to tend to their everyday distractions. You never know when the baby will start crying, or someone will pop in the office for an unexpected visit, or you get an email that needs immediate attention. My Intro to Vimeography video is 5:48. Way too long! Viewers do not stay engaged until the end. My shorter Vimeography PRO video is 37 seconds and has the exact same number of finishes with a higher % watched rate. Nothing’s worse than watching a video that sounds like it was recorded in a cave under a pillow. You can pick up an Audio-Technica AT2020USB+ Cardioid Condenser USB Microphone from Amazon for $150 that will make all the difference in the audio that you record. Showing a blurry image without accompanying text or designs feels like an unintentional mistake. The same blurry image with crisp, contrasting text and images now feels like a design decision. You can have the best camera in the world, but if the room that you are in isn’t lit properly, it won’t be able to pick up the details of your subject and produce a quality image. Lighting is one of the best ways to make your image quality stand out above the rest. Most people don’t think twice about their lighting setup, so this is an easy win to give you a competitive advantage. 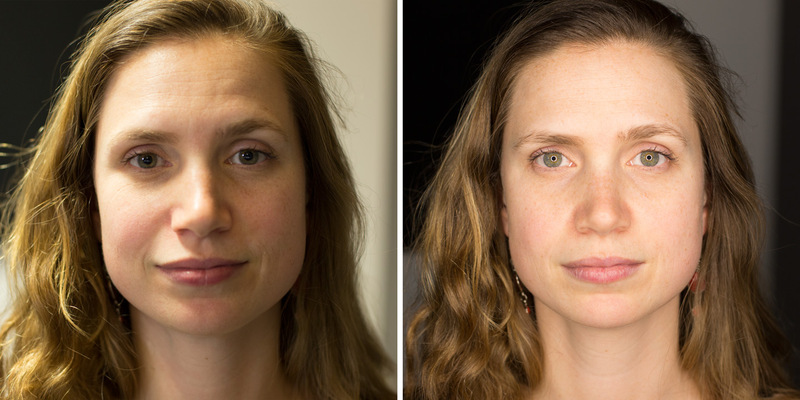 Use a ring light or a lamp to minimize shadows on your subject and give your camera more detail to pick up. 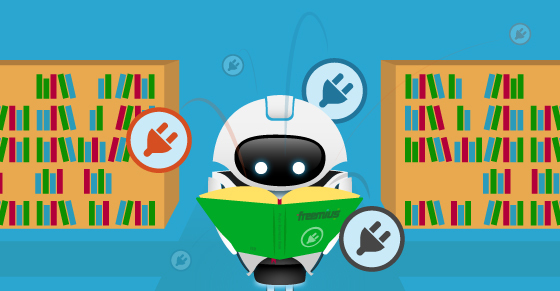 Have you come across an outstanding video on the official WordPress plugins repository? Feel free to share it with the rest of in the comments section below. Super useful! We have been setting up to make videos for our plugin week, this post is just in time. Thanks! Good timing! Glad you liked the article, Morgan. Thanks for sharing that practical guide. I assume that you are referring to the wordpress.org landing page. How do you know how many visitors you get to that page in order to calculate the conversion of the video? Hey Thomas, glad you liked the article!